Despite dire warnings to the contrary, four out of five Canadians are financially on track for a fine retirement, according to a report from consultancy McKinsey. Despitedirewarningstothecontrary, four out of five Canadians are financially on track for a fine retirement, according to a report from consultancy McKinsey. The consultancy survey published this week looks at the finances of 9,000 households with people of working age, and 3,000 households with retired individuals. 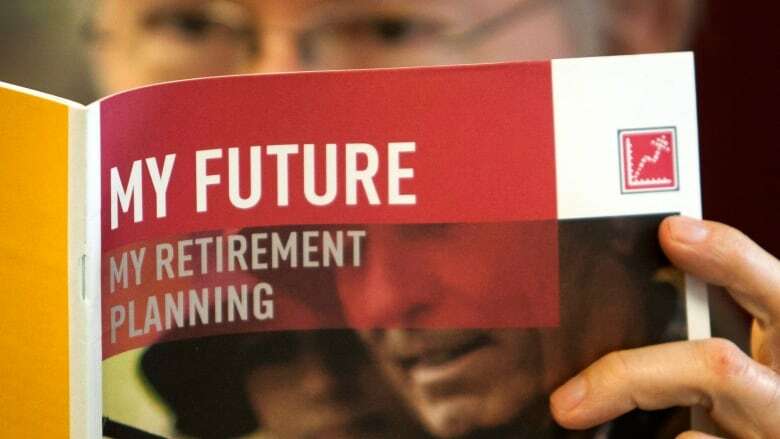 McKinsey looked at a combination of government programs like the Canada Pension Plan and Old Age Security, company pension plans, personal retirement savings like RRSPs and the value of other assets, and came up with a number it calls the Retirement Readiness Index (RRI). It's worth noting that the analysis didn't include real estate, because McKinsey made the assumption that most people would not liquidate housing assets to fund their lifestyle. On that metric, 83 per cent of Canadians are on track for a comfortable retirement. Based on historical data, Statistics Canada says the typical Canadian spends about two-thirds as much in every year of their retirement as they did during their working years — so that's the benchmark McKinsey used to define a comfortable retirement. "Despite the general perception of a retirement crisis in Canada, McKinsey’s 2014 RRI survey confirms our earlier analysis showing that a strong majority of Canadian households are on track for retirement," the report says. That's good news for individuals, but also a reason for optimism about the country's economy as a whole, because Canada is aging — fast. So much so, in fact, that the percentage of the total population that's of retirement age (traditionally 65 years old) is expected to grow from 15 per cent today to 23 per cent in 20 years. One common concern may be in the realm of pension plans. According to McKinsey's report, the biggest single factor that determines whether a household is on track is access to some sort of company pension plan, whether defined contribution or defined benefit. Even among workers fortunate to have access to one, not contributing enough to it is a red flag down the line. The survey found less than 60 per cent of people contributing nothing to a defined-contribution plan are on track for a comfortable retirement. That compares with 84 per cent among those who contributed at least six per cent of their income to one. All in all, 75 per cent of people with some sort of defined-contribution plan or group RRSP are doing just fine. One might assume that lower-income earners might be in much worse shape in terms of retirement readiness, than people in households with higher incomes. But even on the lower end of the socioeconomic scale, the McKinsey report suggests things aren't so dire. That's because Canada's social safety net appears to be doing a pretty good job of giving every worker a basic level of income. "A couple with two income earners and a constant combined income of $40,000 or less throughout their working life would be able to maintain their standard of living in retirement based solely on income from GIS, OAS and the CPP/QPP," the report notes. The report also says if even a small percentage, say 30 per cent, of the value of respondents' real estate holdings were included, the percentage of people on track for a comfortable retirement increases to 87 per cent. Overall, the findings of the report don't jibe with survey respondents' own perceptions, because 60 per cent of those asked listed "not saving enough for retirement" was their chief financial worry. "The perception gap regarding retirement readiness can be explained in part by an overestimation of consumption needs in retirement," the report said. "This may explain why more people believe they will not be prepared for retirement: they overestimate how much they will need to maintain the standard of living they had before retirement."